Hey people, how's your weekend going? I have well spent my weekend with my loves one too, staying home relax myself with my favorite anime. Sometimes don't let yourself get too busy with a lots of things to do, instead spend some times at home, reading, cook something for yourself and enjoy the moment doing the stuff that you like too. Applying mask can be really relaxing and enjoying too. 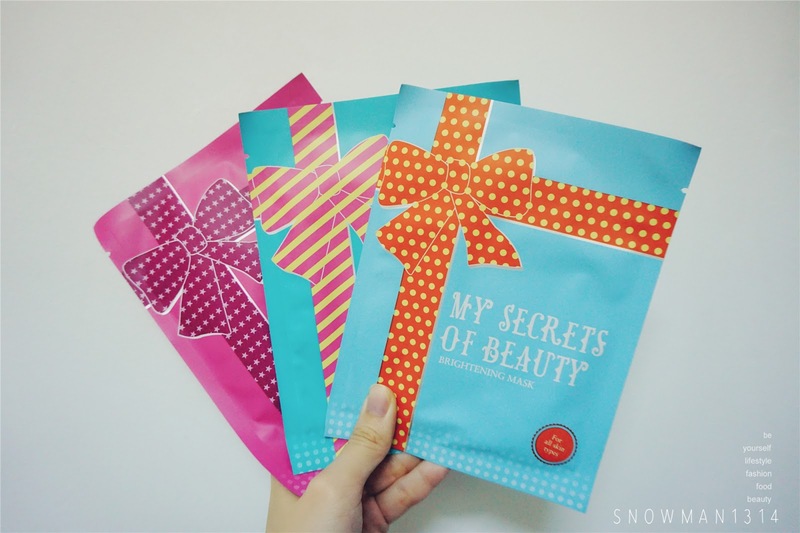 I love to spend time applying mask to pamper my face, to give more moisturize to my face. Especially the weather now in Malaysia, super hot and dry weather, even in aircond room it can cause your skin to dry up quickly. Hence, today I will blog about this 3 mask from My Secret Of Beauty. My secret to have beautiful and moisture skin. Inside the box there are total of 7 pieces of Mask. 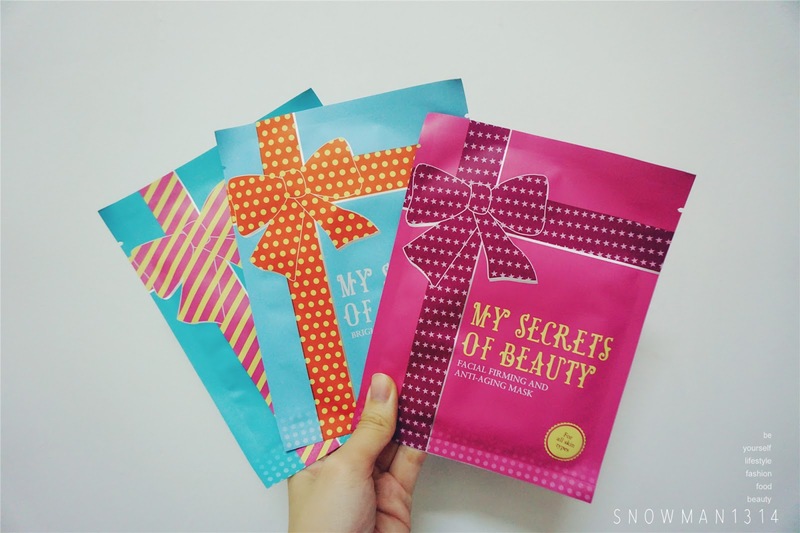 It has 3 different mask, from Anti-aging Mask, Hydrating Mask and Brightening Mask. 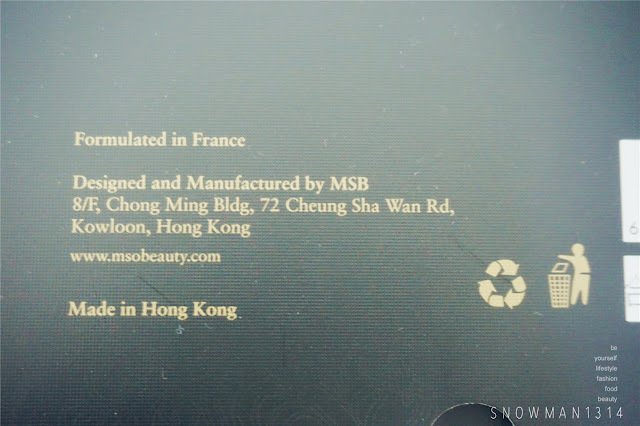 MSB My Secrets of Beauty is facial mask formulated in France, manufactured in Hong Kong, and deliver right to your door step in Malaysia. 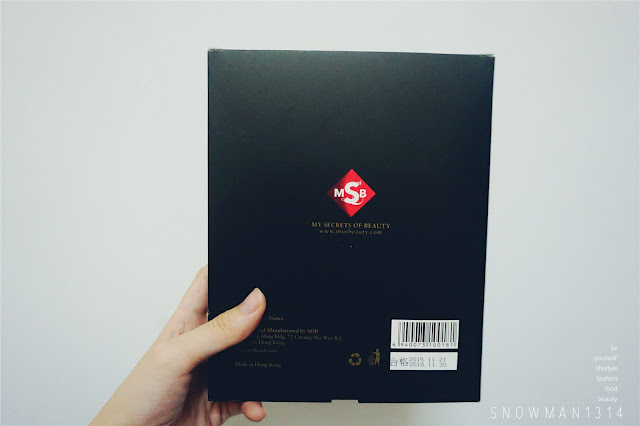 All MSB facial mask comes in ultra-thin and transparent silk mask that can hug perfectly on your face like a second skin for better penetration and maximum absorption. The first mask is the color that most of the girl like. 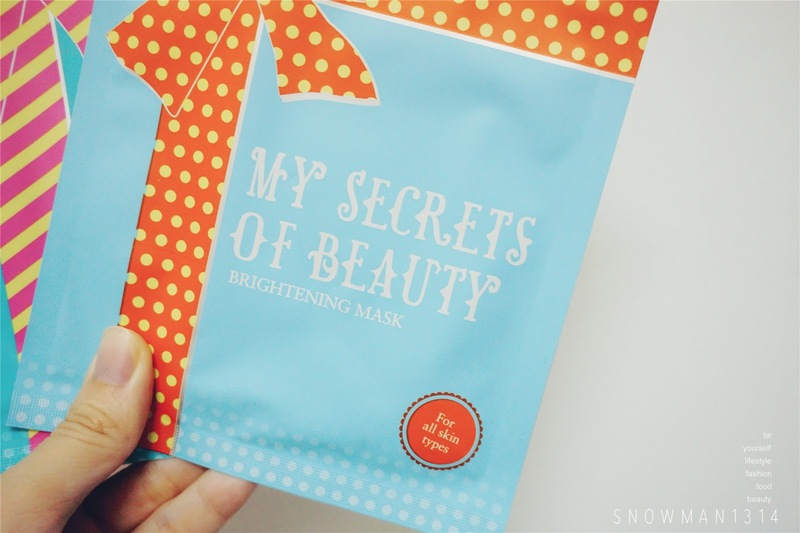 It was suitable for all skin types but more on Facial Firming and Anti-Aging Mask. It can achieve younger and plumper looking skin. 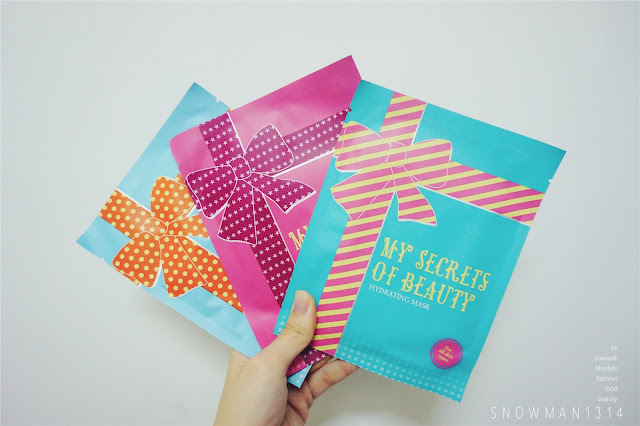 MSB mask comes in 3 different colorful mask which I really like. 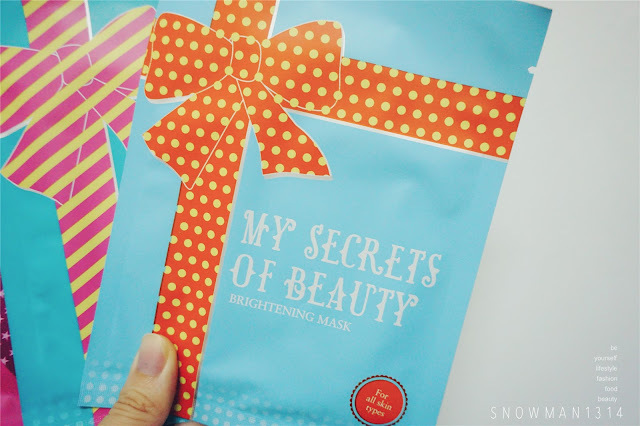 The color of the mask is really vibrant with the cute present kind of ribbon. Each ribbon comes in different pattern as well. It makes me feel happy each time I saw these colorful mask. Second mask is the Brightening Mask also suitable for all skin types. Come in lovely light blur packaging. It was my favorite packaging. 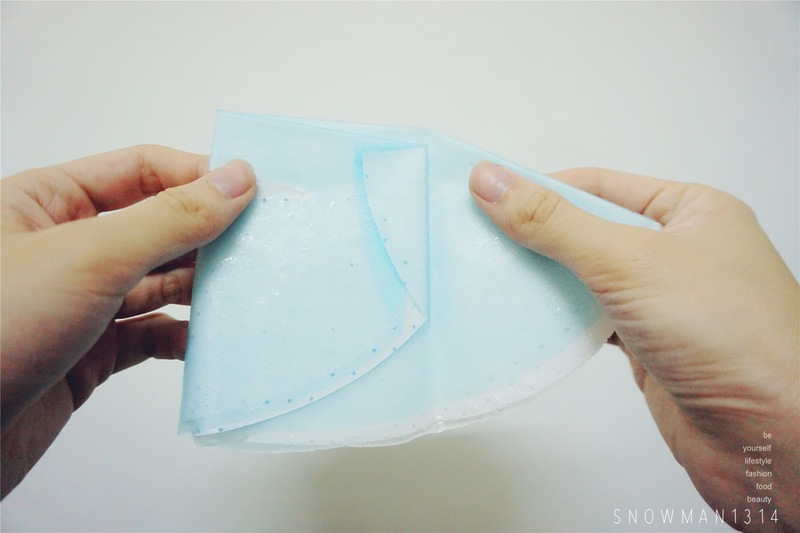 Turquoise color stand for Hydrating Mask. 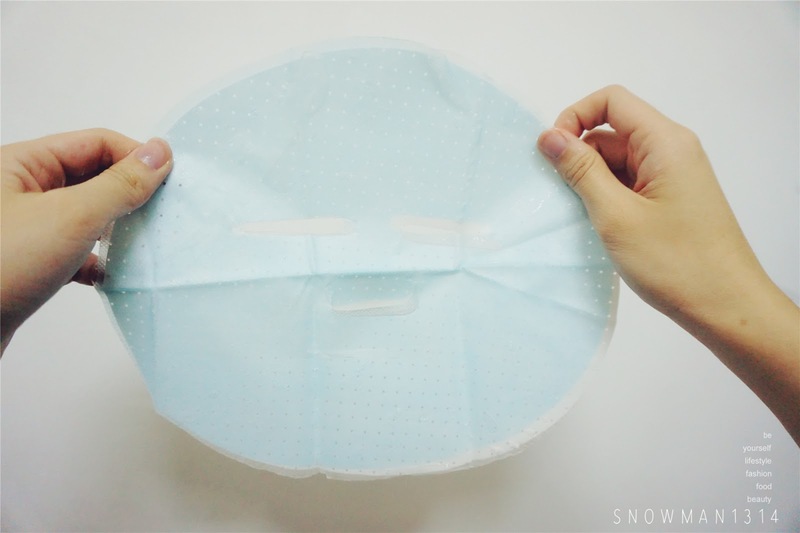 Rose Pink color stands for Anti-aging mask and Light blue stands for Brightening mask. Easy for you to recognize the mask, you can even share the goodness of the mask with your mum for Anti-Aging Mask, sister for Brightening Mask and for you yourself you will go for Hydrating mask. 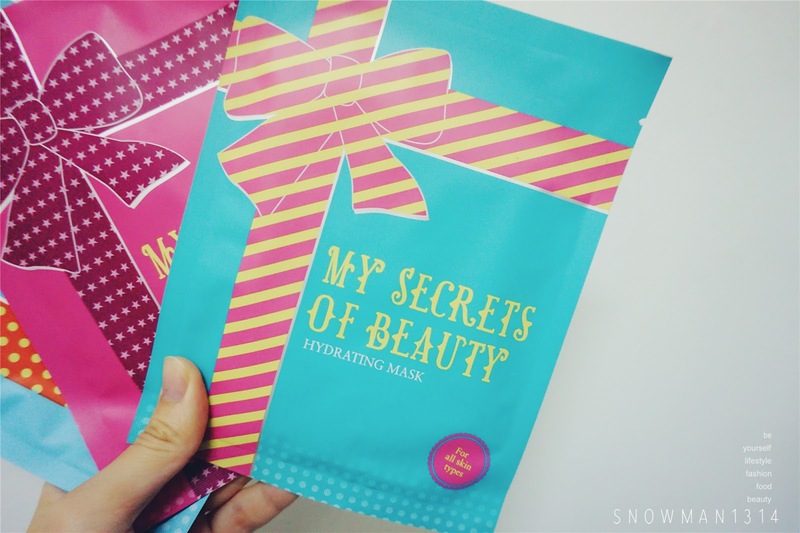 Lastly the Hydrating mask, which is my favorite mask. Because for me, I believe that if your skin have enough moisture, you will have a really glowy and healthy skin. 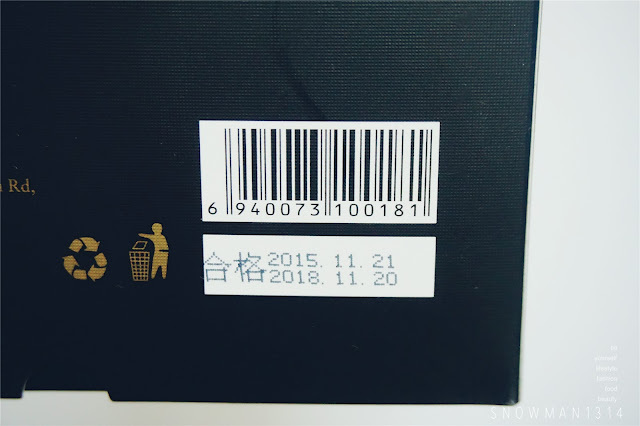 Behind details of the packaging. When you open the packaging, there are 2 layer of the protective of the mask. 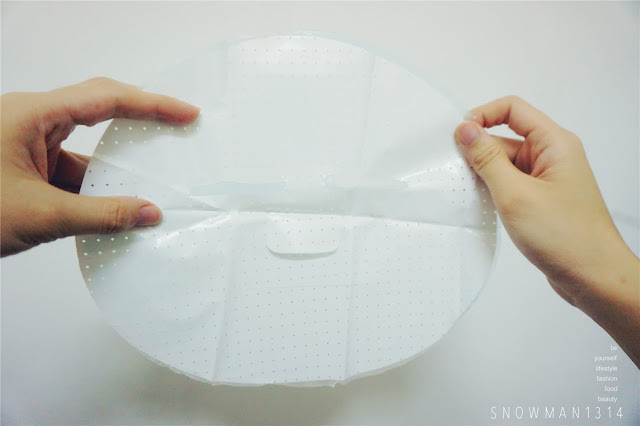 One layer is the blue layer sheet and the another is the white glossy sheet to help secure the moisture and hyaluronic acid of the mask. Another I really like the mask is that it was very thin and lightweight soft silk facial mash that promotes excellent skin breathability functioning like a second layer of skin. I love how it is transparent and it sticks extremely well to the skin, enabling my skin to absorb generous and ample dose of facial essence. I am using Facial Firming and Anti Aging mask and I can feel my skin appears fresh, youthful and nourished after use. 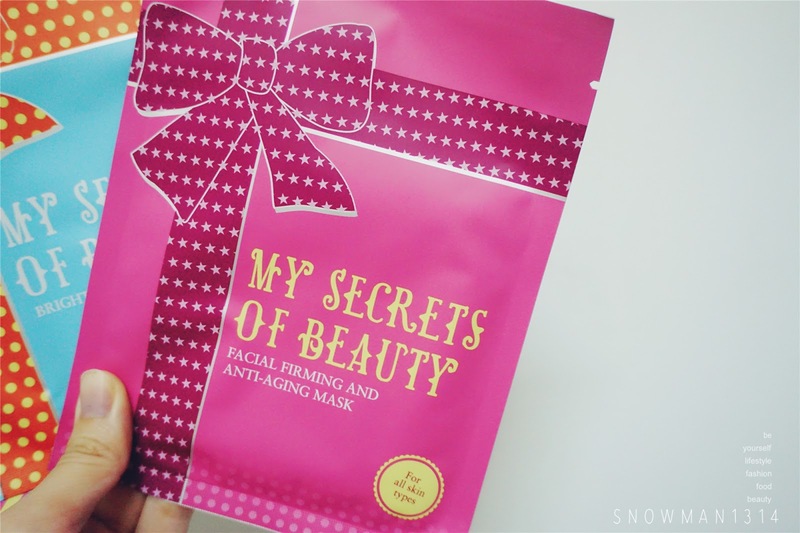 I love how moisture of the mask while improving overall skin elasticity and prevents signs of aging. Overall I was fall in love with this product. great that you enjoyed the mask so much as well! 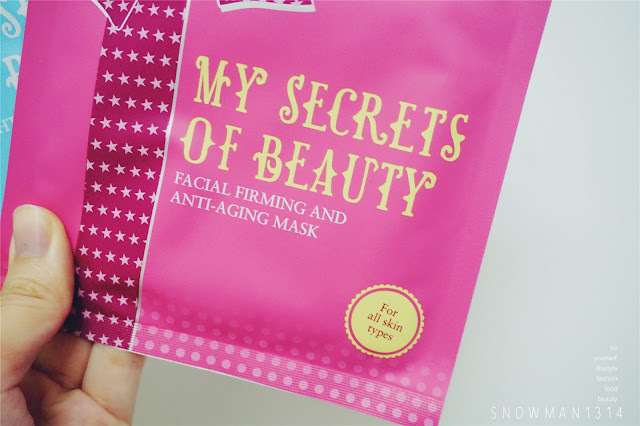 I love their mask too especially the breathable texture! I like the packaging - so colorful, youthful, vibrant. Yeah, agree with you. The weather is so hot with the haze coming back again, I agree that more hydration to skin is important. Yes babe thanks for your sweet comment! and I love them !!! So many different types of masks to try out! I love the packaging - colourful and fresh. 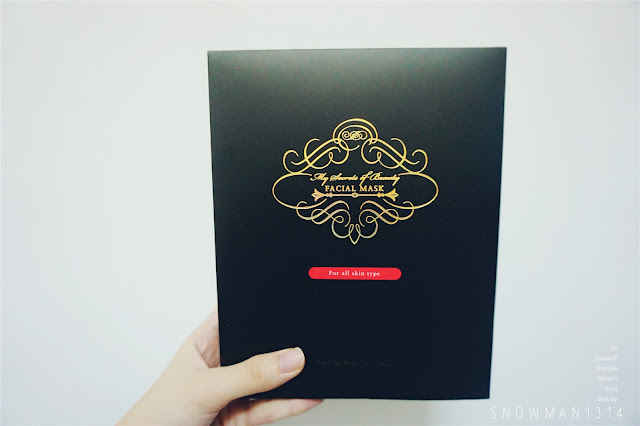 The best is you could try different types of mask if you buy a box! seems nice the masks. would love to try them! I love it! 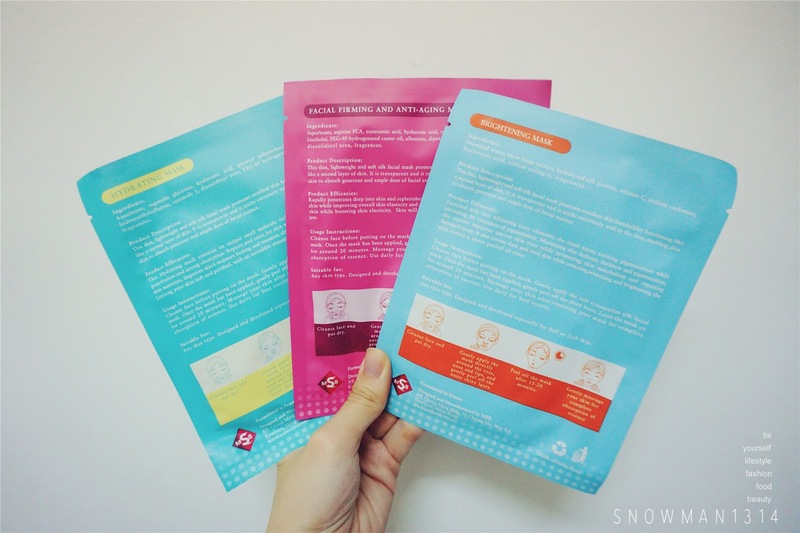 The mask sheet look thin and easy absorption of serum into your skin. I heard this mask is good and it will able lock the water in our skin. Yes it is it was my new love hahaha! One day I need to these. I wonder if they sell them in the States? thanks dear for reminding me putting on some masks when we met. gosh ... my face condition is very bad and make me very nervous now sob sob. will get this product to rescue 911 later. 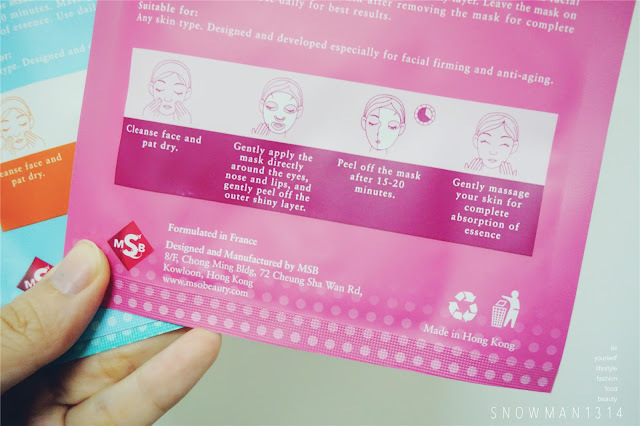 Mask is really important to apply at least 2-3 times per week hehe! Thanks for the share. Face masks are indeed very soothing for skin and mind. 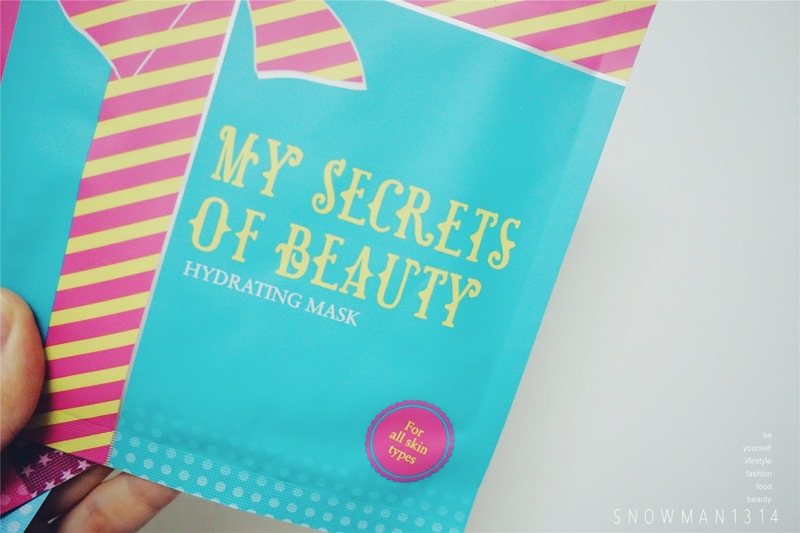 Love their mask and they are very nourishing and hydrating. This time packaging looks very impressive.